How icy is Snowpocalypse? So icy that an arctic seal swam all the way to New Jersey before it realized something was wrong. 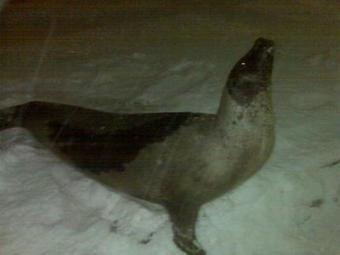 Then it crawled ashore and got hit by a snowplow.